It’s fair to say that 2016 has been quite a year, not least for what homeowners can now integrate into their homes. This year saw some of the biggest technology providers release a wealth of smart home integration gadgets and systems into the mainstream. 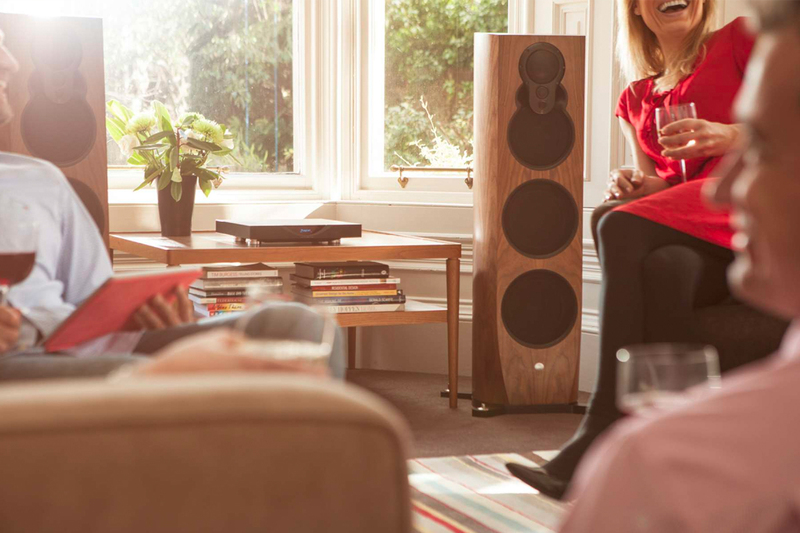 Surround sound shifted into the immersive audio sector, and the number of ways that we can improve our daily lives with connected products have increased significantly. We are proud of what we have achieved this year, which includes the recognition we received at the annual CEDIA Awards in the flagship ‘Best Home Cinema Over £100K’ category. Here are some of our 2016 industry highlights which are sure to dominate in 2017. What 2016 has taught the industry is that the homes that we are building now should be smarter, integrated and targeted at the tech-savvy generation who are taking their first steps onto the property ladder. Today’s smart home technology is increasingly designed to be inclusive for all ages in a family home. New-home architecture and design should reflect the interests of millennials, alongside the needs of the older generation highlighted above. There is a big gap in the market in Europe and America for smarter, integrated new homes for buyers, which forward-thinking, small firms can capitalise on. One of the biggest products to land on our desk this year was the Amazon Echo with Alexa voice control. Voice recognition products have been around for a while, but the success of Amazon’s sleek, compact product has renewed hopes in how capable this technology can be in the home and at work. Evidence shows that we’re becoming more comfortable with voice control. Cloud-based speech recognition has made the service a lot more reliable and mobile, with self-learning intelligence that stores your preferences as you go. 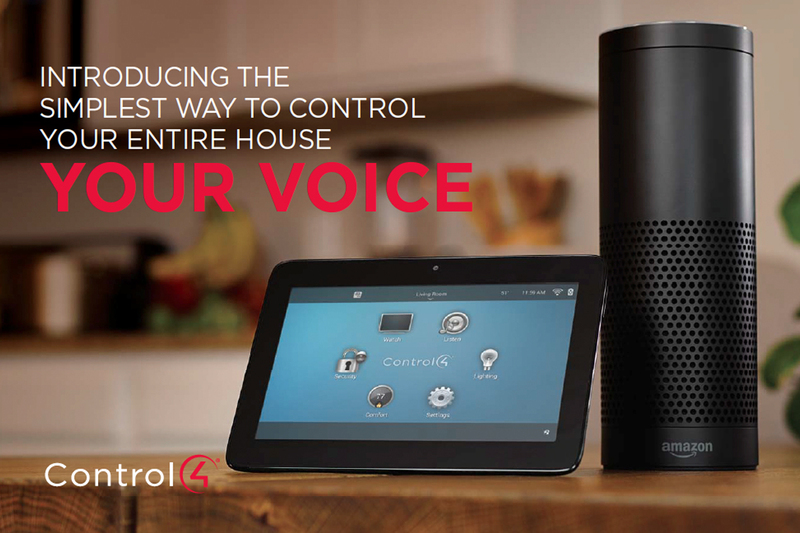 Alexa can now be integrated seamlessly with the Control4 whole home automation system to significantly expand its potential in the home. Homeowners with the Control4 system can already control everything from light and heating settings to entertainment and security by using tablets, smartphones and mounted touchscreen panels. Alexa now enables the process to be controlled by a voice, which is the next step up in home convenience – and coolness. 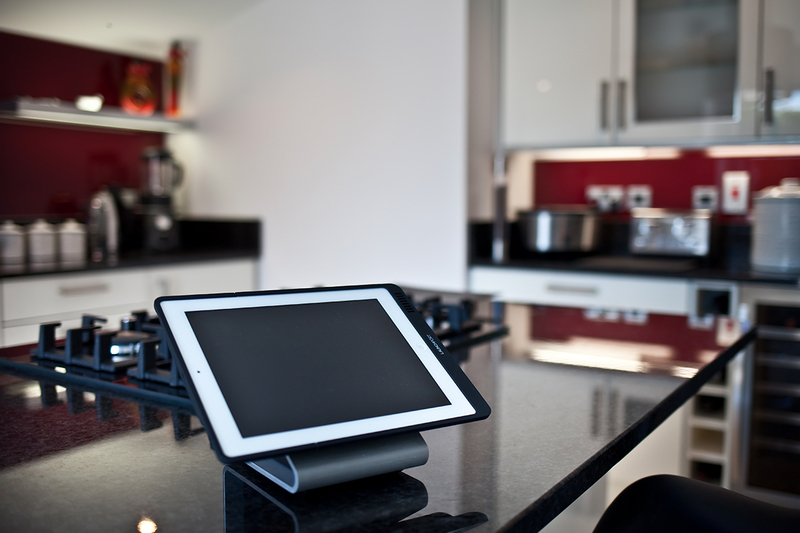 Smart tech can easily add value to your home, are you ready?